A gadget for your nearest friend Dog is produced by Nordic Society for Invention and Discovery (NISD). This is going to help in getting what dog is saying. 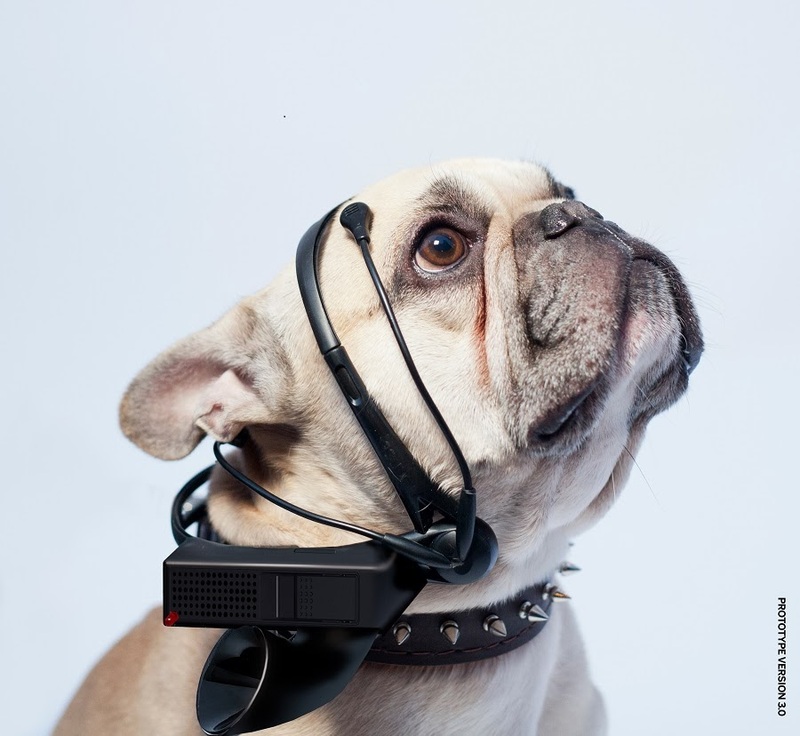 The gadget can read mind wave through (EEG) and translate it into English language. According to its inventor, Dog is loving to wear it, so it wont cause problem for its owners. Currently the headset is very basic in its functionality and can only translate very basic talk.